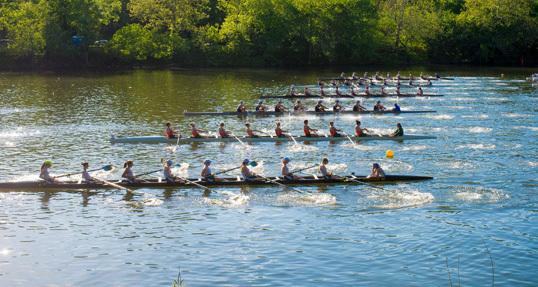 Last year may have been the year of the dynasty, but 2014 is shaping up to be markedly different thanks to a spate of coaching changes that have altered the collegiate rowing landscape. No other college rowing coach has had greater influence—or greater success—than the late Harry Parker. This is why.